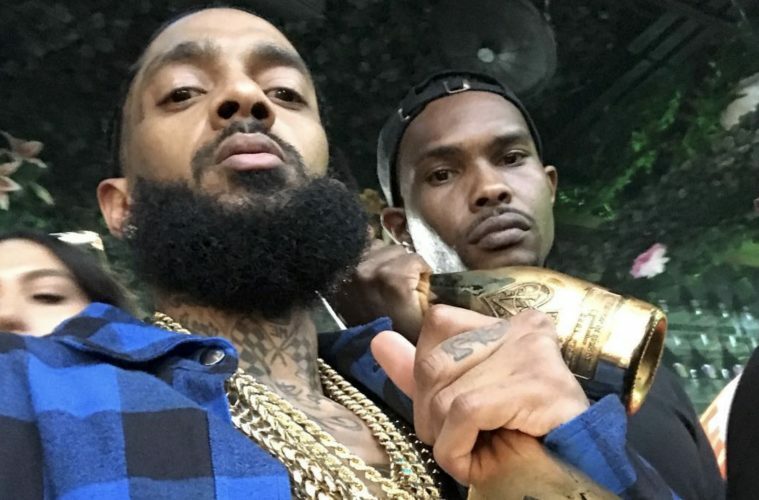 Video Surfaces of Nipsey Hussle Throwing Hands at a Night Club Fight. (VIDEO) - T.V.S.T. 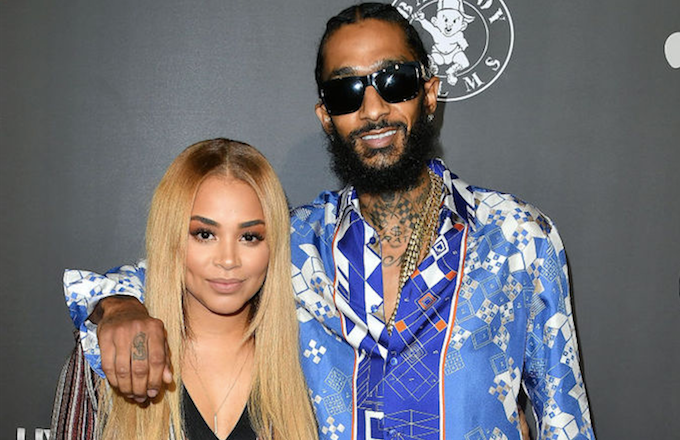 Nipsey and his lady were just trying to celebrate her birthday when Nip had to throw hands. The incident happened Sunday night and TMZ released video where you can actually see Nipsey putting in work. Nipsey and Lauren (London) were planning to celebrate their birthday at Nightingale’s night club. There appears to have been a few eruptions of violence. TMZ reports that Nipsey was first attacked due to a mistaken identity. They thought he was somebody else who had started a fight earlier inside the club. Nipsey had nothing to do with this incident. Nipsey was just defending himself, when club security came through and someone pulled out a taser. Later the cops showed up and everything was under control. No arrests were made.